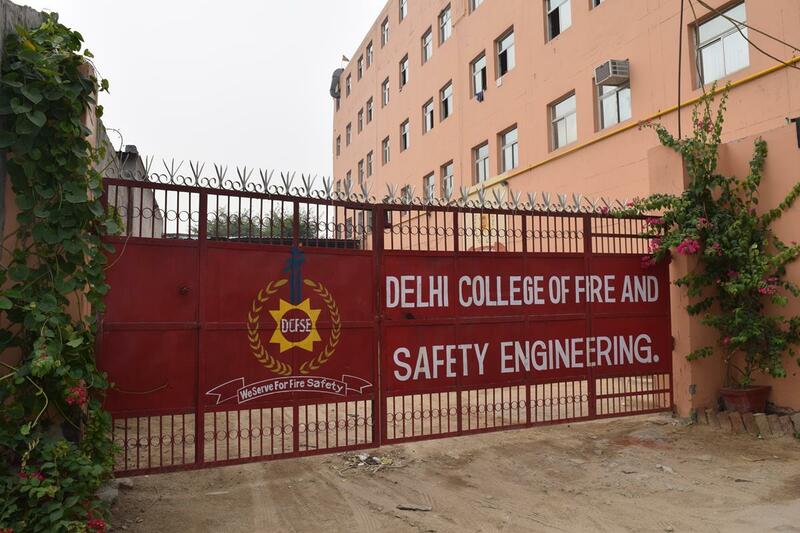 As a premier institute that primarily focuses on Fire Protection, Delhi College of Fire Safety Engineering educates and trains students in the field of Fire Protection Systems Development and in different facets of the Science of Fire Safety. 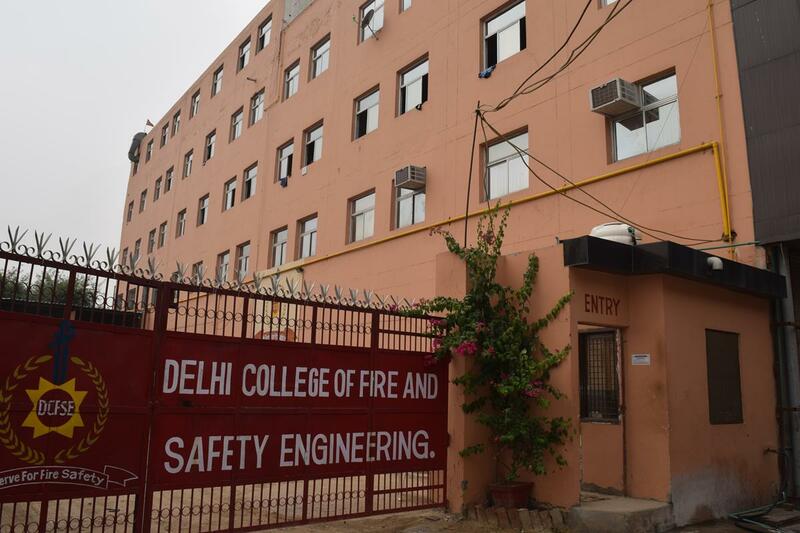 Situated at Delhi's prime location near Mundka's Hanuman Mandir, the college is easily accessible from different corners of the city as well as from the National Capital Region (NCR). 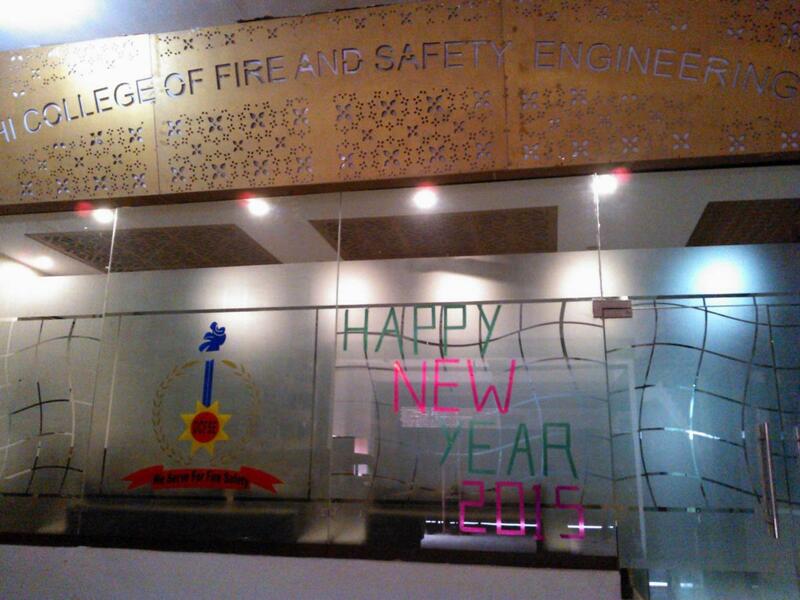 The institute has been working tirelessly over the years to fulfill its vision of imparting training to a wide range of students on the management of Fire Safety, Industrial Safety along with the Disaster Control Management. In order to accommodate risk factors of different industries, the syllabus for training is made flexible and can easily be modified as per the requirements for the corporate offices. 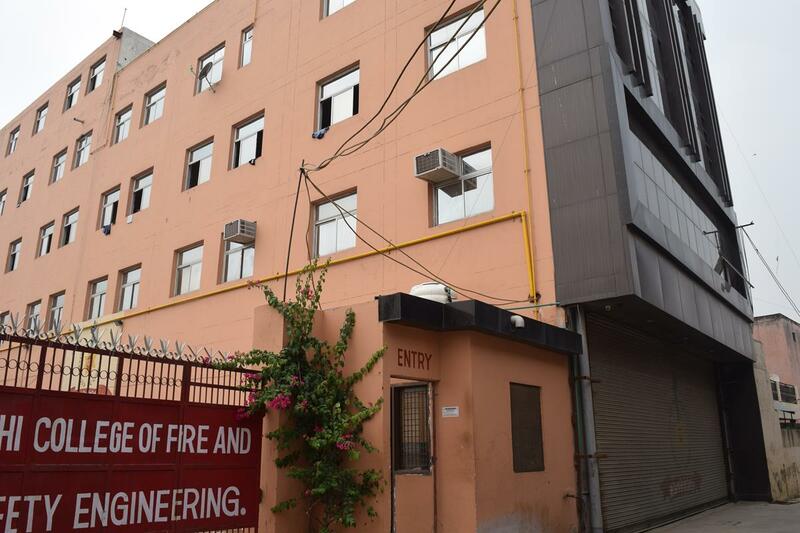 The institute is home to an excellent teaching faculty of International repute who ensure that trainees who graduate from the institute are of the finest quality.